When you need to get rid of your car, go to the place that gives you cash and helps the environment! Auto recycling in Olympia with Summit Auto Wrecking provides so many wonderful benefits, it’s little wonder we’re quickly becoming the first choice for auto recycling Olympia. That’s because residents know that when they want a fair price for their recycled auto in Olympia, no one delivers like we do. There are some great reasons to consider recycling your vehicle today. Convenience – No matter how you look at it, removing an old automobile yourself is a pain. Whether your vehicle is high mileage, has been in a wreck, suffered environmental damage or is just worn out, removing a vehicle in Olympia is an inconvenience. Did you know it doesn’t have to be though? 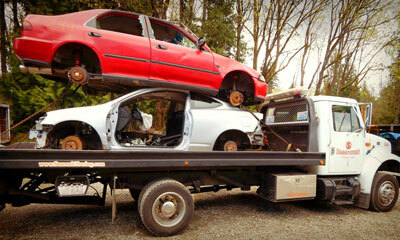 With our auto recycling service in Olympia we offer Cash For Cars and free removal. We’ll work to fit your schedule, so that your junk car removal can happen on your time. Cash for cars – Did we mention that already? While we’d like to restate it just in case you missed it. We’ll pay you cash in hand for your unused vehicle. That’s like being paid to let someone else do a job you didn’t even want. 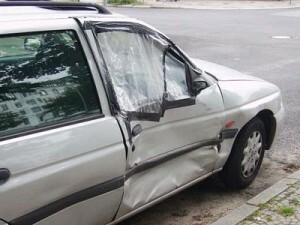 We’ll get that vehicular eye-sore off of your property in no time, and you can feel good knowing that others will benefit. Recycling – We recycle batteries, freon, and other toxic components from your recycled vehicle. Every year millions of cars reach the end of their life, but they can still be used for so much. From its back bumper to its grill, a car is much more than the sum of its parts. Charging less than our competitors has built us a loyal customer base, and ensures your vehicle will have new life. So, don’t hesitate to call, we may just have what you’re looking for. For comprehensive auto recycling that puts money in your pocket and provides free removal call (360) 352-2800 or contact us.